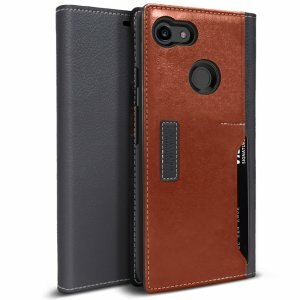 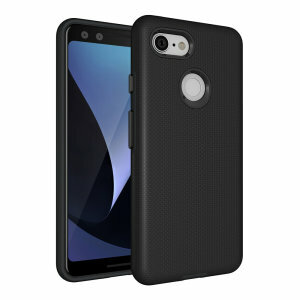 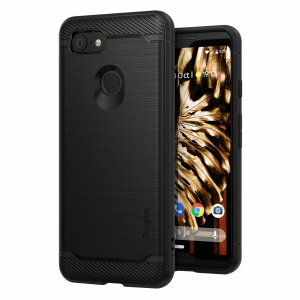 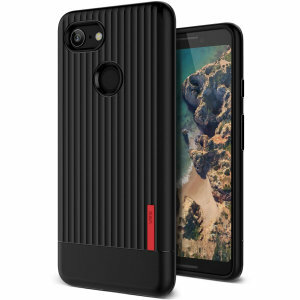 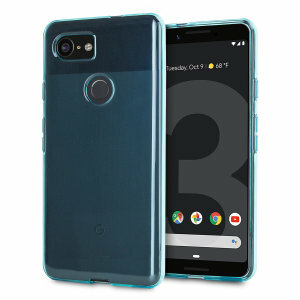 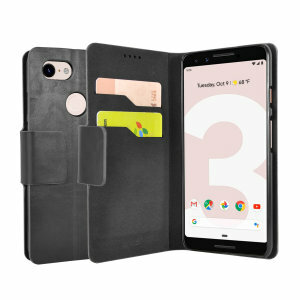 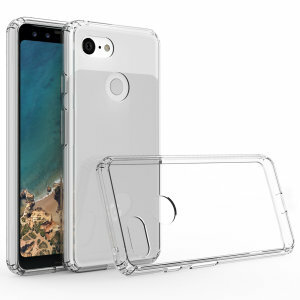 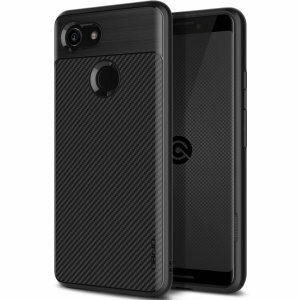 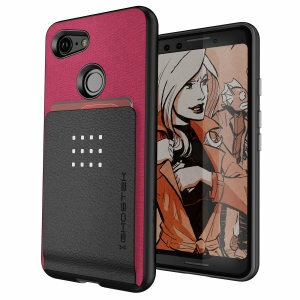 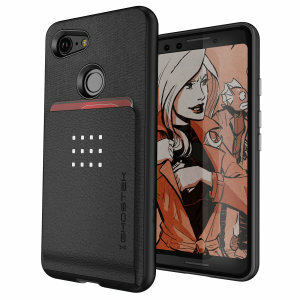 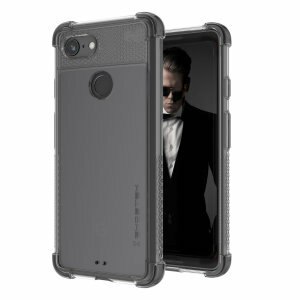 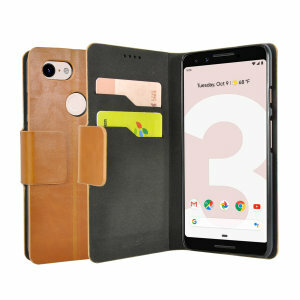 Find your next tough or slim Google Pixel 3 cases from MobileFun. 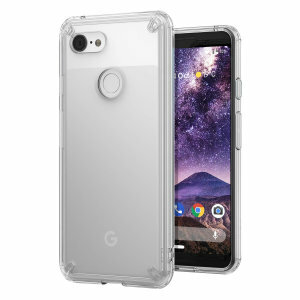 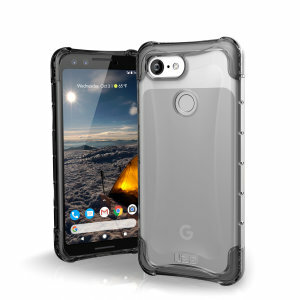 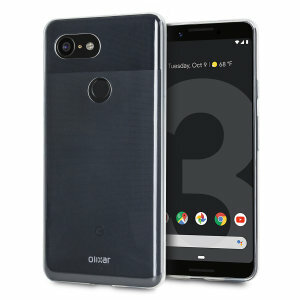 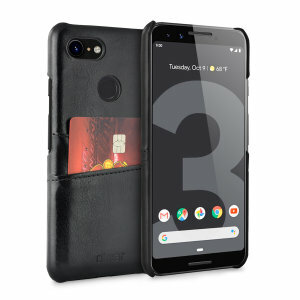 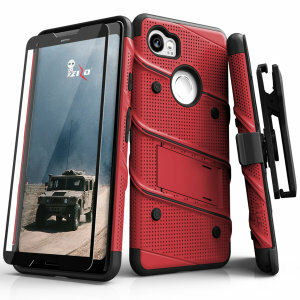 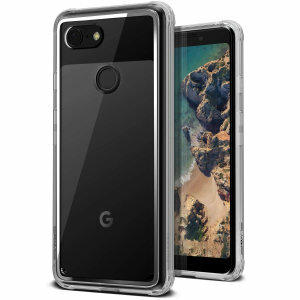 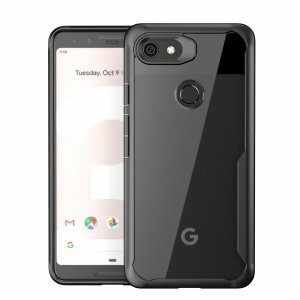 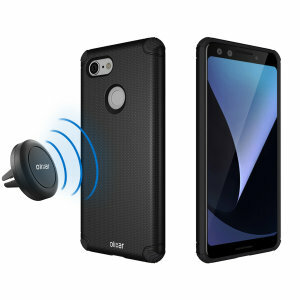 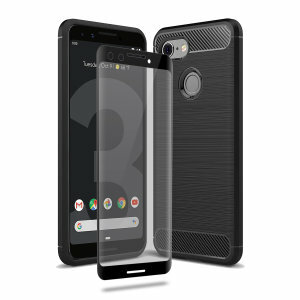 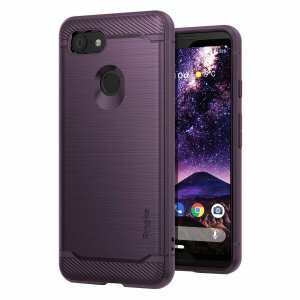 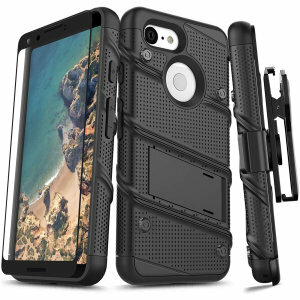 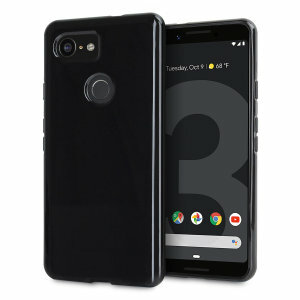 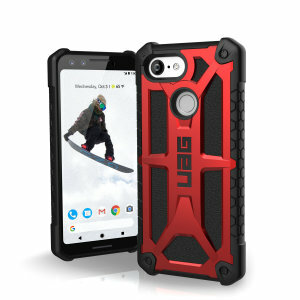 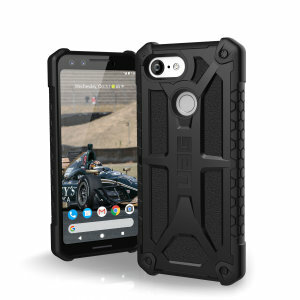 Browse through the most popular branded Google Pixel 3 case manufacturers that include UAG, Spigen, Olixar, Ringke and many more. 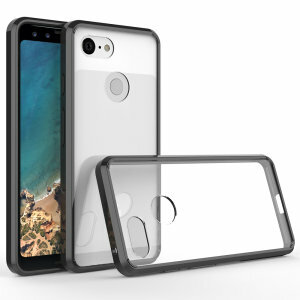 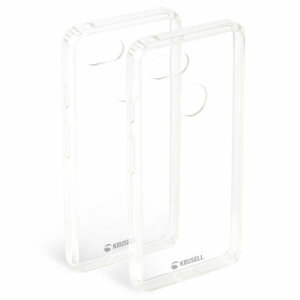 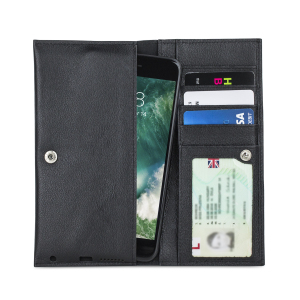 Tough or slim there's a case fit for your new Google Pixel 3 device.